Good Wednesday to you, friends. If you happen to be new to the Internet, there’s a thing called Pandora that’s kind of like radio, except that it plays songs you like instead of playing “Pillowtalk” by Zayn again and again. Recently, this thing called Pandora added How We Spend Our Days to their library of music, which means you can now create your very own Zach Vinson radio station on this very Internet. 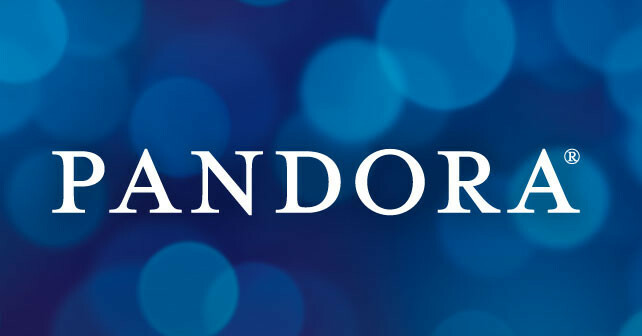 If you’re new to this thing called Pandora, there are also things called thumbs, and you can point them up or down when you like a song or don’t like a song. This teaches the radio’s brain how to pick songs that you’re going to like. Now that you’re up to speed on radios, the Internet, and thumbs, head on over to Pandora to start your own ZV radio station. Album Release Show, with special guest Moda Spira.